AWD offers imported RTA cabinets to fit most any price point, shipped directly from the warehouse within a few days. 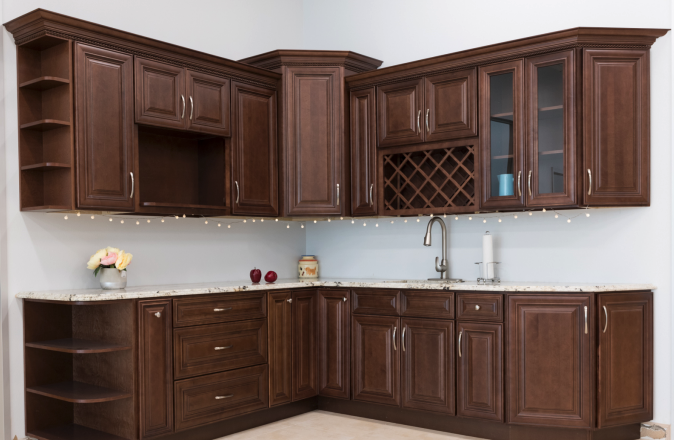 We import great lines such as the Styline Cabinets. This includes wall cabinets, base cabinets, tall cabinets, vanity cabinets, moulding, and more. Contact us today to place your order.